Man, the Street Fighter World Warriors can’t catch a break lately, at least not in the world of fan videos. 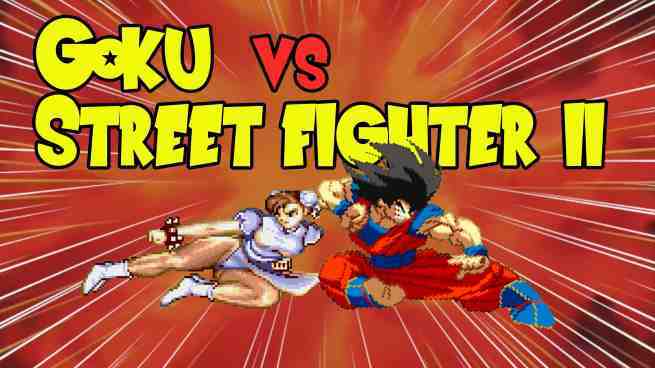 First, one video shows the fighters from Super Smash Bros. crossing over and wrecking the entire Street Fighter world. Now, a new video from Gamebill Studios has Goku from Dragon Ball Z taking on all comers and defeating them without breaking a sweat. The Street Fighter crew will try to earn back their reputation in Street Fighter V, releasing in March. Fans can catch Goku in Dragon Ball Z: Resurrection ‘F’, releasing on Blu-ray and DVD on Oct. 20.